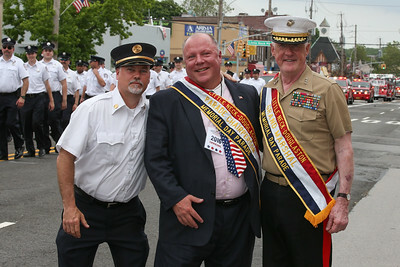 Little Neck-Douglaston is proud to host one of the largest Memorial Day Parades in the nation! This year marks our 91st Anniversary. It is the Centennial of WWI, and the 65th Anniversary of Korean Cease Fire. We Honor Rescue Wing 106. Honorary Grand Marshal is Deborah Crosby who in 2015 retrieved her fathers remains from Vietnam. The event will take place on May 28th. Click here for the schedule of events and to learn more about the parade.